Searching for a new home online takes both time and patience. It’s not a task to be taken lightly. After all, you’re looking for a new abode where you’ll spend many years making memories with family and friends. The process starts with determining your budget and creating a list of features you’re looking for in a new home. Once you check these two tasks off your to-do list, it’s time to move on to the next phase of your new home search. This is where you get into the specifics of the homes, neighborhoods, and communities you’re considering. 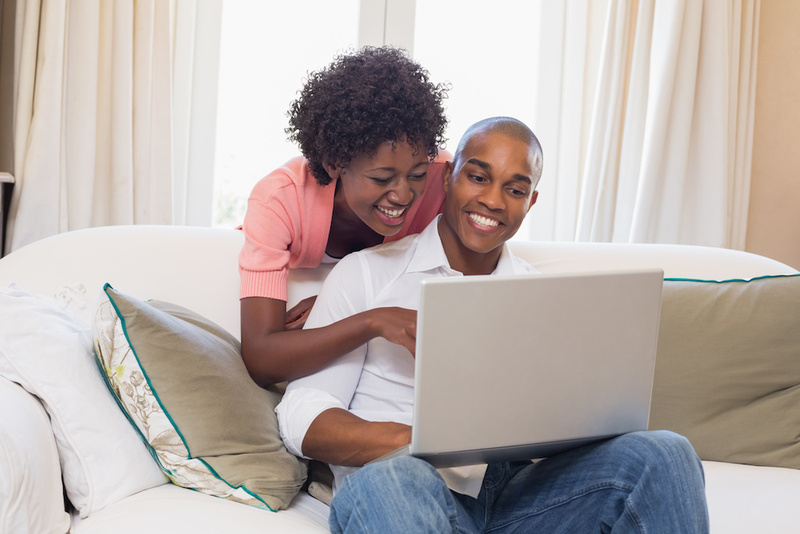 As you prepare to enter this next stage of your search, here are three more steps you should take to get the most out of your online house hunt. Your home search checklist will help you navigate the process of determining which floor plans you prefer. There are some basics that can be ruled out fairly quickly depending on your basic needs. These include the specific type of home you’re searching for — a townhome, ranch-style home, or 2 to 3-story home. 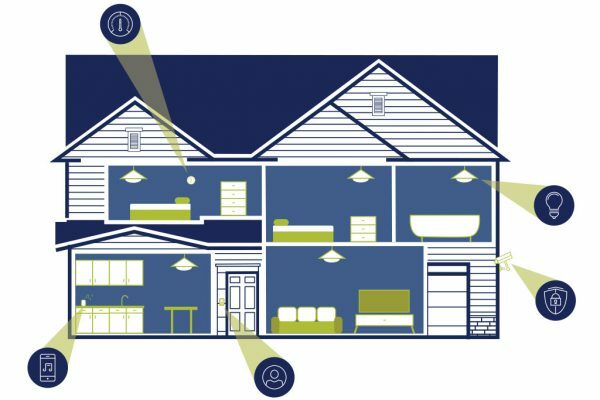 Once you’ve narrowed down these options, you’re ready to start thinking about the specific layout of your new home. What is the square footage of your current home? Are you looking to upsize or downsize during your next move? 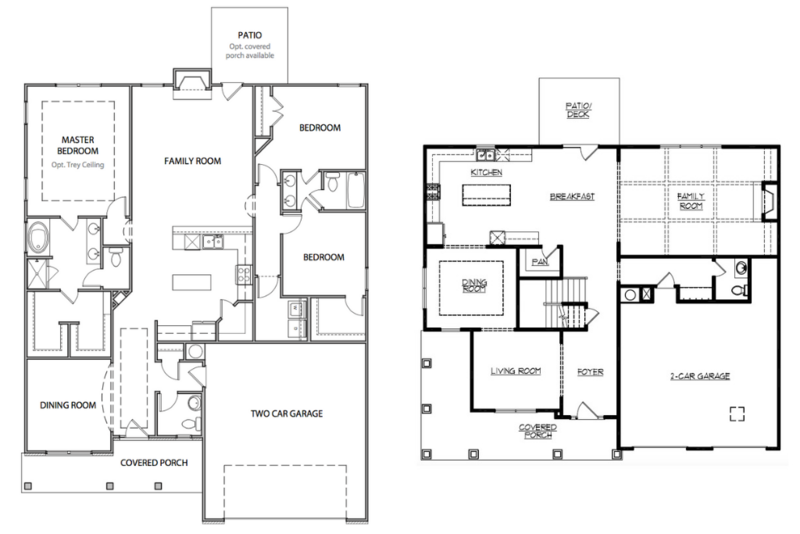 Would you prefer a floor plan with formal dining and living rooms or open concept designs? Do you need a 2 or 3 car garage? 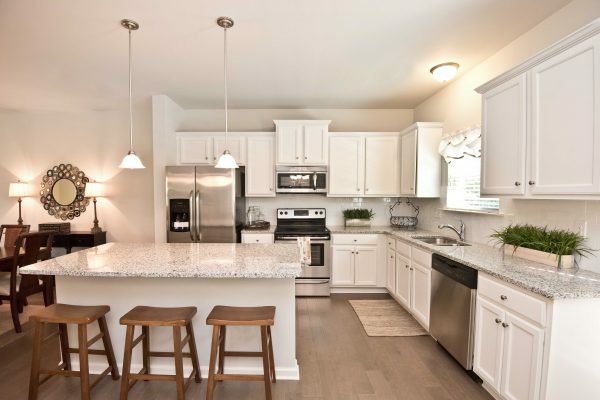 These are a few of the questions to consider while exploring floor plan options to determine which ones you prefer for your new abode. What is the builder’s story? 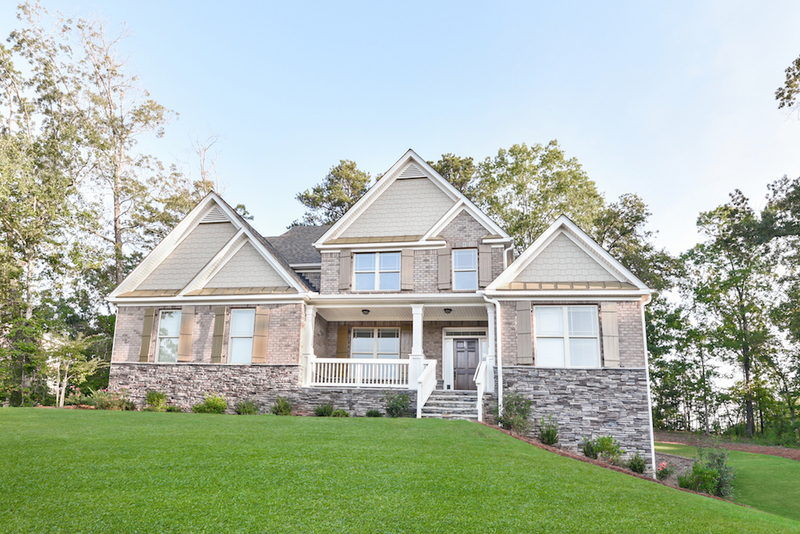 This includes basic information about the builder such as when they were founded, what their values are, and how long they’ve been building homes in your area. Who are their preferred lenders that you can use to finance your new home? Are they offering any new buyer incentives? For instance, we’re offering $0 closing costs and a $4000 gift certificate for Rooms To Go* as part of our More Than a Home promotion happening now. 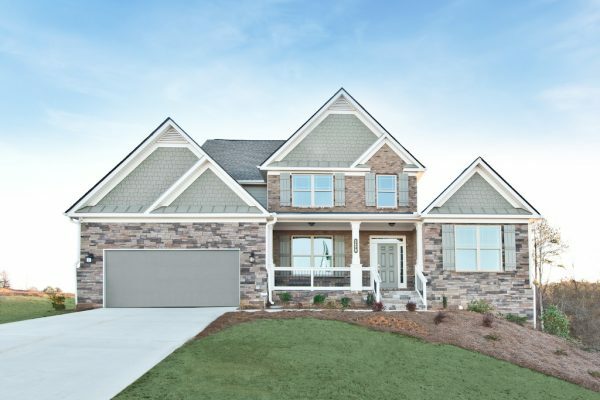 Ask us for the latest updates on new homes available. Do they have a Design Studio? If so, what options do they offer for you to customize your home? 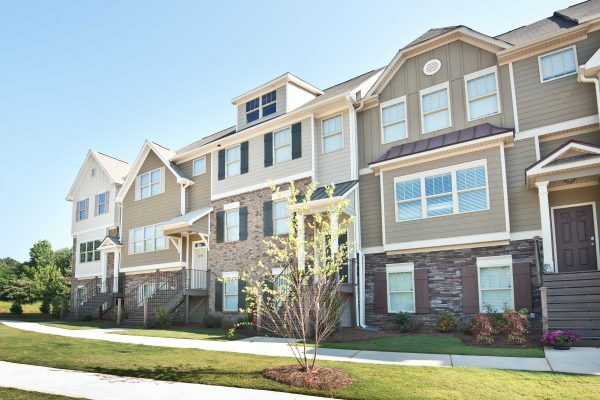 Do the communities in your area offer the floor plans and amenities you’re looking for? Now that you’ve selected the homebuyer and neighborhoods you’re interested in, it’s time to scope out the surrounding community. For starters, you’ll want to research the employment rate, local economic trends, crime rate, and demographics for the area you’re moving to. And, if you have kids, you should also look into the neighborhood schools each community is zoned for. 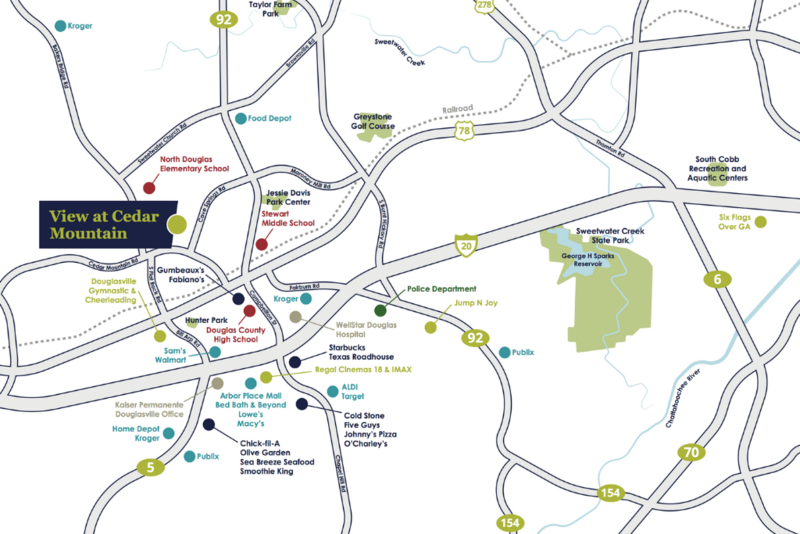 Also, see what private schools are nearby or not too far away. Is outdoor recreation important to your family? See what local parks and recreational leagues are nearby. Other points of interest to familiarize yourself with include hospitals and urgent care facilities, restaurants, retailers, and entertainment venues. The final step to get the most out of your online house hunt is to schedule your tour, or multiple tours if you find more than one community that fits your lifestyle. 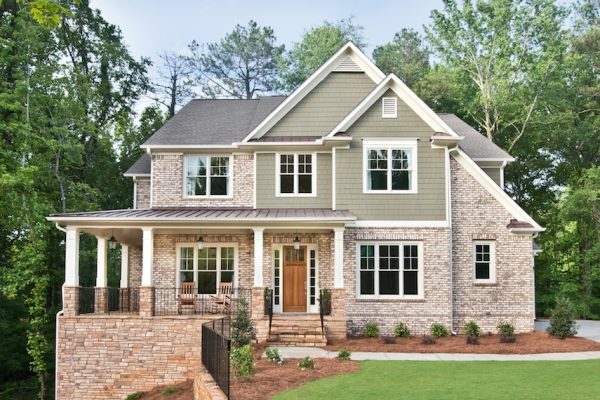 With more than 25 new home communities in 9 counties throughout metro Atlanta, we’ve got you covered. Once you’ve found the neighborhood that’s right for you, our onsite agents are here to help you schedule your tour. Have questions along the way? Reach out to us. We’re here to help you through every step of finding your new forever home. *See full promotion for details.